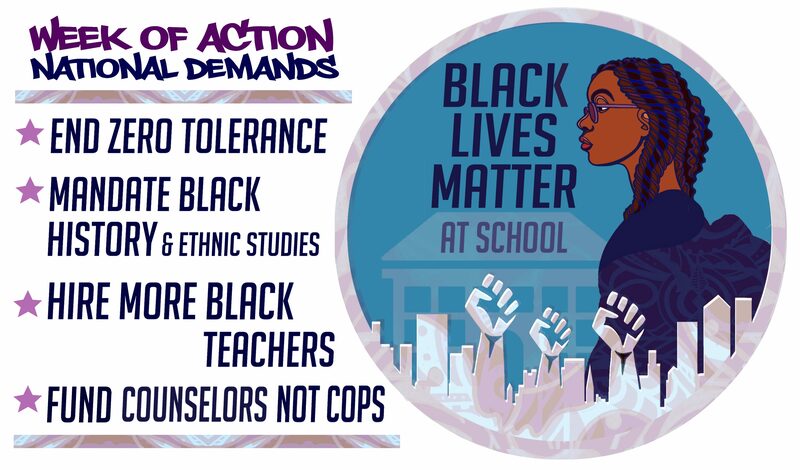 We are excited to announce the release of our newly produced Black Lives Matter At School video! This short primer for the movement gets its subtitle from the words of high school student Israel Presley who says, “All I ever see is us being slaves. Why don’t you ever teach me about how we fought back, because I know my people are strong.